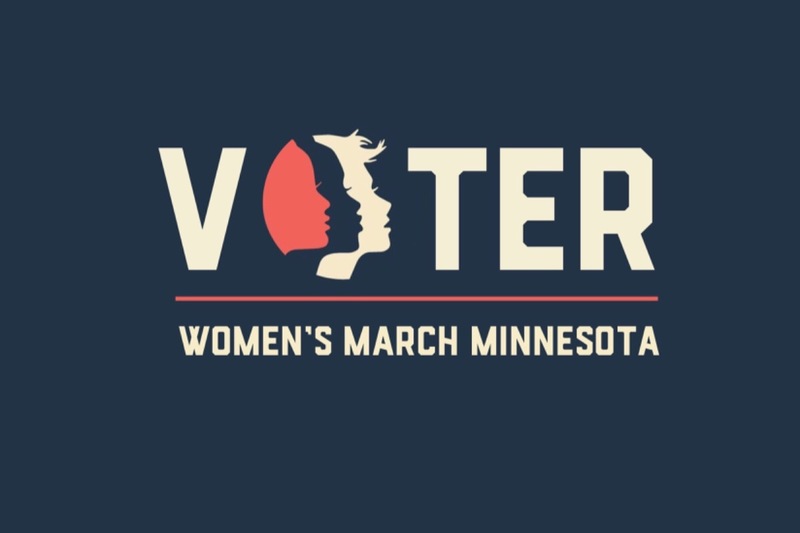 Join Women's March Minnesota and Women's March for Power to the Polls! legislators that they work for us, and that a woman's body is not a political agenda. We are all working together to get this done. YOU are needed! We will continue to amplify the voices of our State's most marginalized communities to make change all the way to the November election. *We will feature Minnesota women leaders and why they vote every day for 45 days! GOTV gatherings in locations across MN! Please help us make this all possible with your donation! Join us for daily announcements, opportunities to help GOTV and participate in Power to the Polls at our website: WomensMarchMN.com. To join us as a P2P volunteer, and help put MN GOTV into action fill out this form.